Are you seeing the fuzzy pink mustaches around town? The ones on the cars? Yep, we are too. It’s all part of a new ridesharing movement that matches local drivers (aka ordinary people with cars) with individuals who need a ride. The transportation network or rideshare company, Lyft, has found the pink mustache to be a catchy way to mark a vehicle operated by one of their drivers. Lyft and its competitor Uber are both actively working the Salt Lake City rideshare scene. So, how does this type of ridesharing work? Well, it’s easy. Anyone who needs a ride can create an account via the transportation company network’s app. They’ll enter their location and a nearby driver, who’s been pre-approved by the company, is sent to their location. Like a taxi, the driver delivers the person to their intended destination. Unlike a taxi, the person is using their own personal vehicle and working on their own time frame. They also may start the ride with a fist bump. While the idea sounds great. As an insurance agency, we want to make sure that drivers and riders take into consideration rideshare liability and the potential risks of this type of business model. Are you a rideshare driver? Or looking into becoming one? Rideshare companies may ‘approve’ you to be a driver and make the money transaction happen, but they are technically not hiring you as an employee. That means your personal vehicle is only covered by your personal vehicular insurance. Why does that matter? Well, the majority of personal auto insurance policies contain exclusions for livery services. That means your policy will most likely not provide coverage for accident liability incurred while driving passengers in exchange for payment. Based on this or similar exclusions, insurance companies might deny coverage to transportation network company drivers who are involved in an accident while driving for hire. Amount of Coverage: The degree of coverage, or even having commercial coverage at all varies among transportation network companies. A few rideshares have liability policies in place that provide a degree of protection for their drivers in terms of injuries and damages to other parties. Make sure to check with your company to learn about the limits of their policy, if one exists at all. Note, that this would still not cover damage to your own car – only the car/property/damages to the other involved parties. Period of Coverage: One of the perks of the ridesharing business model is that drivers can choose when to offer rides. This convenience brings about issues with possible gaps in insurance coverage. The general debate is deciding when a transportation network company’s commercial insurance policy is in effect and when a driver’s personal auto policy will be expected to cover incidents. Does coverage come in to play whenever the driver is actively logged in to the rideshare smartphone app? Or after he has secured a new pickup? Or when he has actual passengers in his vehicle? Review your personal auto insurance policy. Ask to see a copy of any commercial policy held by the transportation network company you are looking to work with. Look specifically for coverage and limits offered by the company to protect its drivers. 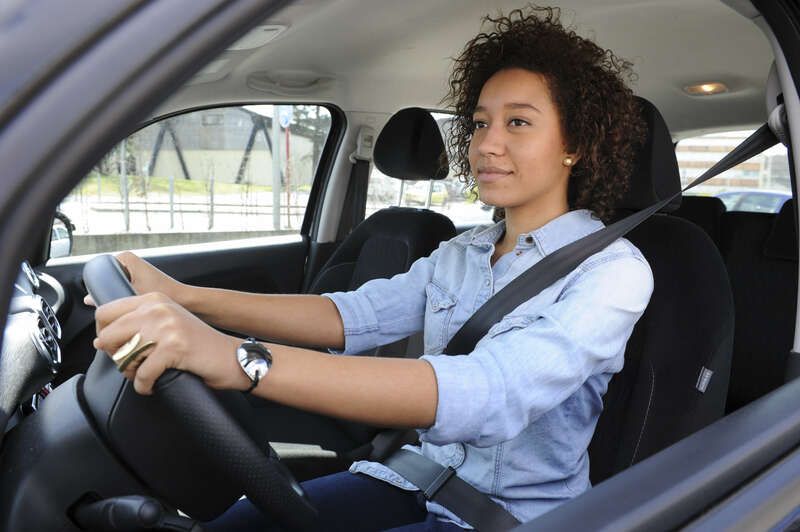 Before any rides are negotiated, contact your insurance agent to identify potential gaps in your personal automobile insurance policy and the transportation network company’s policy. Let your insurance company know of your intent to participate in the program. Understand and consider acquiring optional coverages for collision damage, or injuries caused by an uninsured or underinsured motorist. Consider buying your own commercial automobile insurance policy with coverage for bodily injury or property damage to you and others, and/or for damage caused by an uninsured or underinsured motorist while you are driving passengers for payment. For more information, the Insurance Department of the State of Utah release this press release earlier this summer.